When it comes to your wellness aspirations, there’s a margin between your current level and feeling great. 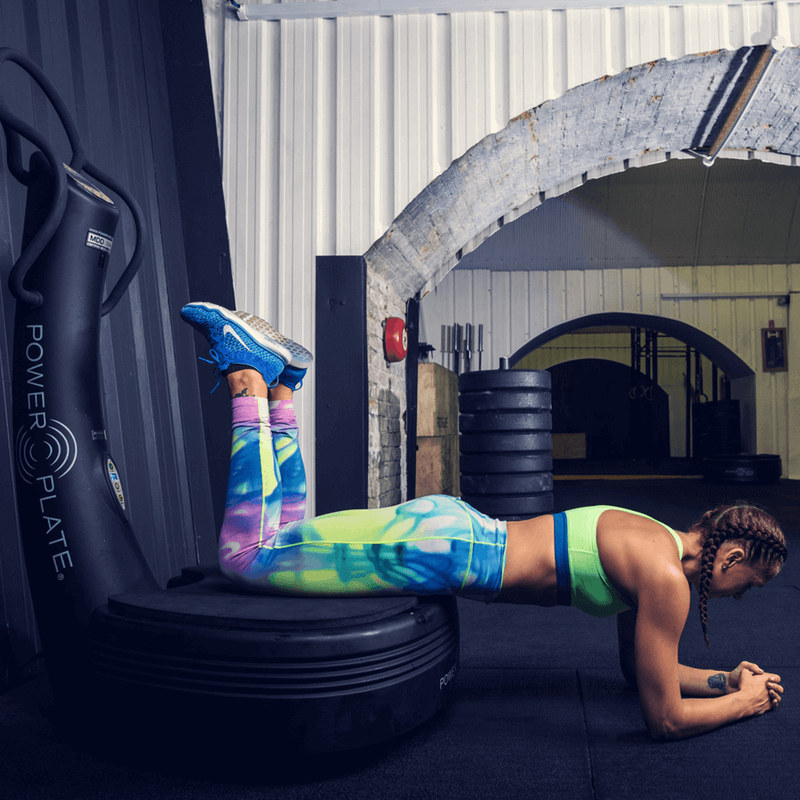 Whether you are in a period of post-natal recovery, riding the ups and downs of peri-menopause, or beyond, Power Plate can have an important role to play in determining your wellness. Although weight gain is one concern that might drive women to feel the need to exercise, the other health benefits are less visible yet life-savingly important. With peri-menopause comes lower levels of oestrogen, and with that women lose the protective benefits oestrogen provides to our hearts, our bones, and our brains. Pelvic floor trauma from child-bearing or birth often doesn’t manifest itself until 20 years later, when the strength loss from oestrogen decline leaves you in less control of your pelvic floor, and you find yourself suffering from urinary or faecal incontinence, or even prolapse. High-impact exercise will probably not be a good place to start if you are coming back to exercise for the first time in ages. 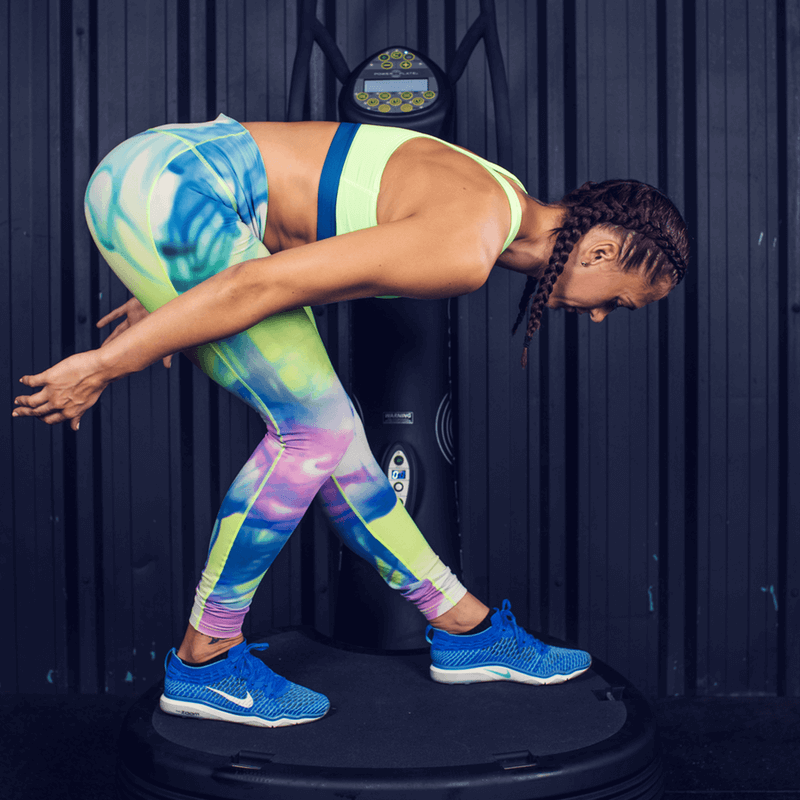 Using Power Plate can improve or maintain cardiovascular fitness; preserve or improve muscle mass; assist weight control and metabolism; stabilise or improve bone density; improve reaction time and balance; and assist psychological health and self-esteem. Power Plate increases circulation towards the skin’s surface, and stimulates the lymph nodes to increase lymphatic drainage. Fluid is pumped through the body’s tissues assisting with increasing hydration levels throughout the body. This will help you to stop feeling sluggish, and also help eliminate cellulite. Suitable for all women. No matter your age, stage, or condition, Power Plate will quickly become hard to live without.